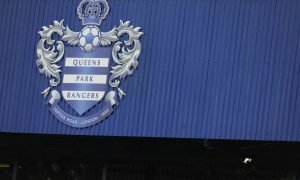 QPR's transfer masterstroke brought one of the best to national attention | The Transfer Tavern | Where football transfer rumours fly or die! Jamie Vardy’s humble rise from a non-league speedster to a Premier League champion and England international has been one of the most compelling individual stories in recent memory, but he is not the only hard-working striker who has seamlessly made the transition from non-league obscurity to top-flight football. 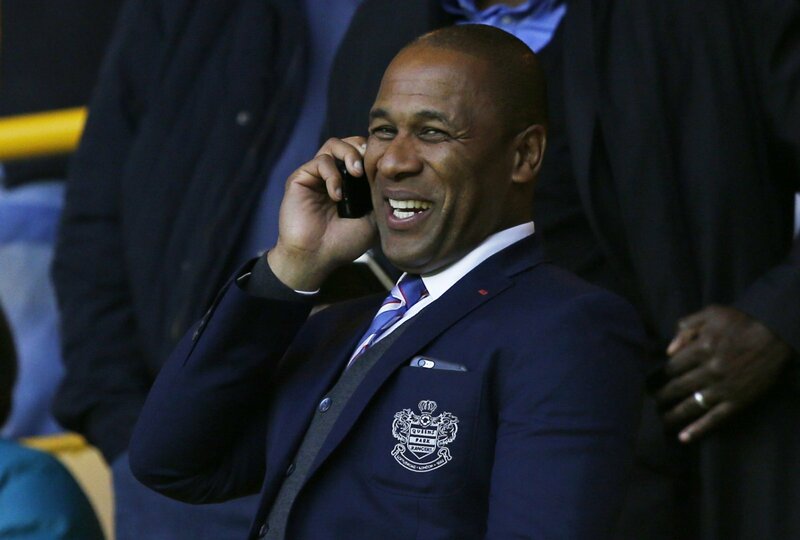 A young striker in his early twenties, Les Ferdinand began his fleeting career in non-league football with Hayes & Yeading where he managed to capture the attention of Queens Park Rangers after banging the goals in at non-league level. The Rs decided to take a punt on the unproven forward on the back of an excellent season for Hayes, with a 300k deal agreed between the two clubs. A cynic could have been forgiven for slating the decision to sign a non-league striker, but Ferdinand ensured that he would go down in QPR’s history books by going on to notch 80 goals from 163 appearances for the club. The leggy centre-forward was every defenders worst nightmare: a strong physical presence who would peel off the shoulder at every opportunity, a clinical finisher both with his feet and with his head and a tireless workhorse who was willing to defend from the front. Arguably Ferdinand’s most successful season for QPR arrived in the 1992/93 campaign as they finished the season in 5th place ahead of all of their London rivals, including the likes of Arsenal, Tottenham Hotspur and Wimbledon. The importance of a clinical goalscorer has often been overstated, but Ferdinand’s contribution of 20 goals from 37 appearances for the club undoubtedly enabled the club to soar to the dizzy heights of 5th place. After arriving as something of an unknown entity in 1987, Ferdinand was the name on everybody’s lips 6 years later after finishing just 2 goals behind Tottenham’s Teddy Sheringham who ended the season as top-goalscorer with 22. The genius behind the decision to sign Ferdinand was bound within the QPR scouting network who not only identified a hidden gem from lower league football, but also managed to persuade the club to part with 300k in order to secure his services. In terms of the enormity of Ferdinand’s success after beginning his career in the lower reaches of the game there’s no doubt that QPR’s decision to sign the bullish centre-forward eventually shook the world. His arrival initially went under the radar during an era in which access to information regarding new players was limited but, as his career progressed with QPR and Tottenham Hotspur and Newcastle later on, it became clear that it was a transfer which gave the world a new perspective on the nature of the transfer market. Vardy’s modern day rise to international prominence suggests that Ferdinand was not a product of his time, but in an era when access to copious amounts of statistical information regarding players from every corner of the globe are becoming readily available at the touch of a button, it’s important that football supporters remember QPR’s success in unearthing a hidden gem based largely on watching his performances at a significantly lower level.